Samsung has always been a company dedicated to improving lives through technology. But at the heart of that innovation is Samsung’s Creative Lab Projects (C-Lab) – an in-house incubator program that helps its employees nurture their own creative business ideas and launch new startup companies. After a series of successful project demonstrations, Samsung just unveiled six new spinoff projects. And while Hum on!, Waffle, ItsyWatch, Ahead, LiCON and FITT360 each have unique functionalities, spanning the likes of mobile apps and social networking services to wearables, they have one important thing in common. These innovative products each promise to enrich consumer’s lives and contribute to social prosperity. Here’s a sneak peek at each new product. Hum On! 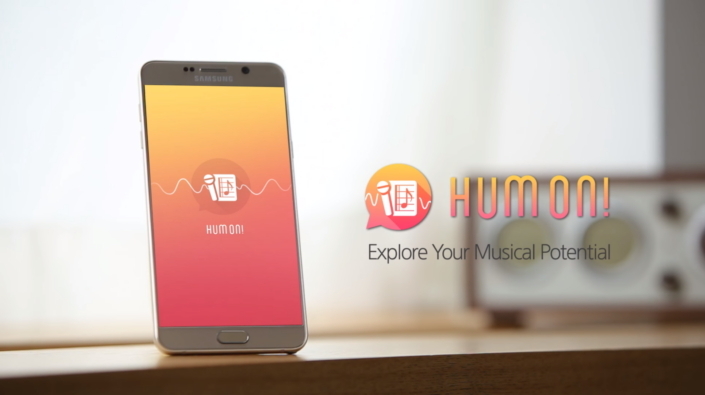 Is a mobile app designed to help people make their own music simply by humming. By converting a user’s humming into musical notation, Hum on! allows individuals – even those with no musical background – to write music on any instrument. 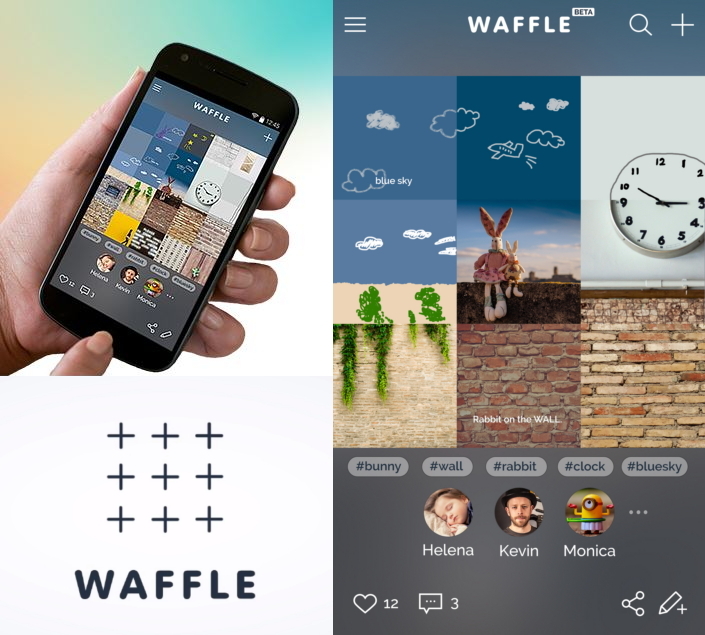 Waffle is a social networking service that enables users to draw and leave doodles on another user’s wall. Users can then add stories or other visual content to make more fascinating and complex social artwork. 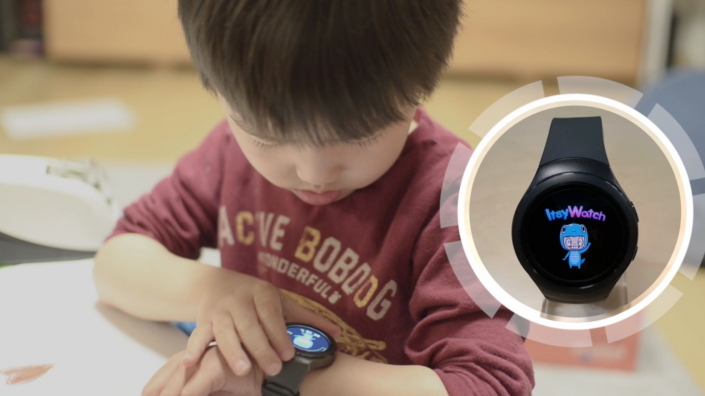 ItsyWatch is a wearable device for children to help them build good habits. The device, which gives kids an opportunity to care for their own virtual pets, is also designed to relieve parental stress and strengthen the emotional bond among family members. 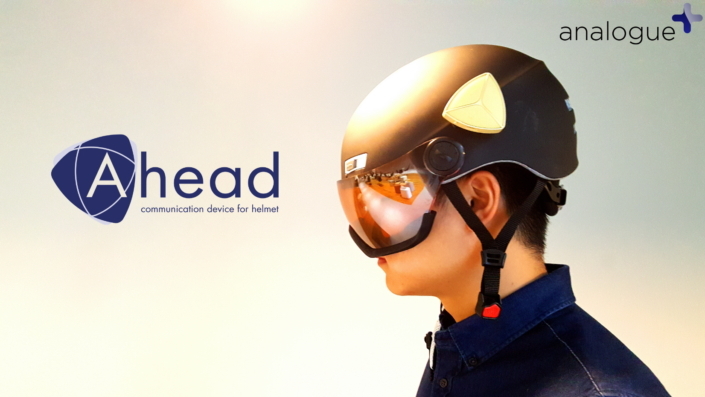 Ahead is a communication device for helmet users, such as bikers, skiers and individuals who ride motorcycles. The device gives users a hands-free option that can replace mobile phones or walkie-talkies. The device also allows users to listen to music and receive voice notifications. LiCON uses a smartphone camera to recognize and control Internet of Things devices. To use LiCON, consumers simply launch the LiCON app and take a photo of any smart device – from toys to bottles and appliances. The app is then launched instantly. 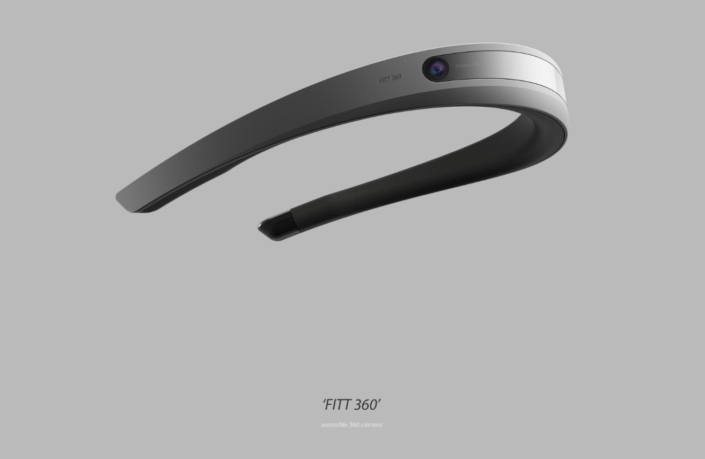 FITT360 is a wearable 360 degree camcorder that enables users to capture all surrounding scenes. In comparison to existing 360-degree cameras, which are large and inconvenient, FITT360 is hands-free and easy to use, allowing an individual to become fully immersed in VR content. Since being founded in 2012, Samsung’s C-Lab has fostered creative thinking throughout the company and supported more than 150 projects. The latest six are just some of the exciting technologies and products ahead for Samsung Electronics.